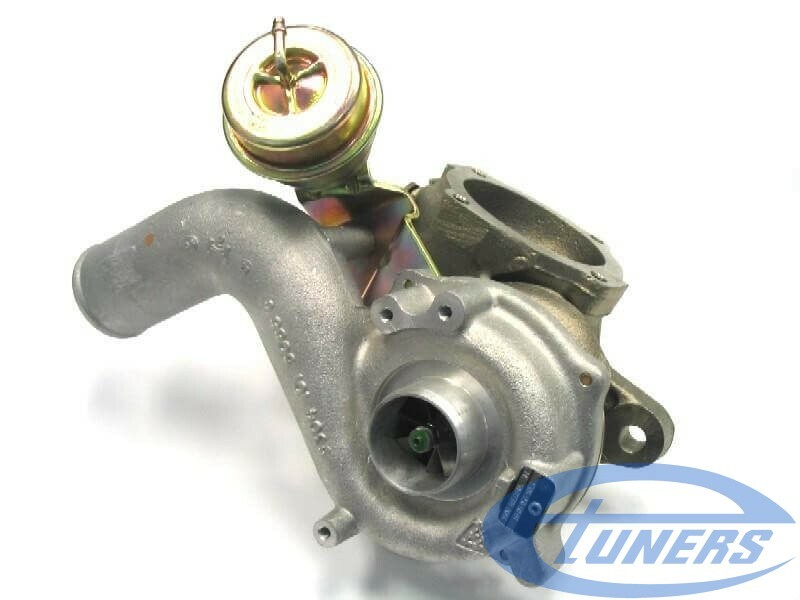 There are three names you will find when looking for turbos on 1.8T 20V transverse engines. K03, K03S and K04. Each one being bigger than the one before. K04 comes in two flavours: K04-001 and K04-023. K03, K03S and K04-001 are direct replacements of one another. The K04-023 comes with a completely different intake system, exhaust manifold and requires a different downpipe. This difference exists because it was only installed on 4WD drive platforms, where the transmission axle makes things different in the exhaust geometry. 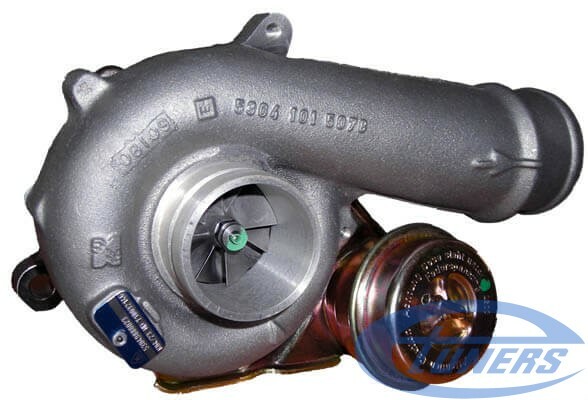 Be careful, these turbos are not the same with the K03 and K04 installed on longitudinal engines, like the Audi A4 and VW Passat. 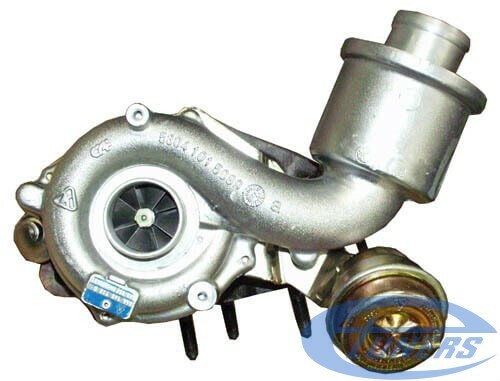 The first generation of transverse 1.8T 20V engines with a mechanical throttle had K03 turbos. Up to model year 2000, everything used K03. With the appearance of modern electronics and OBD2-compliant systems, throttle control became fully electronic. 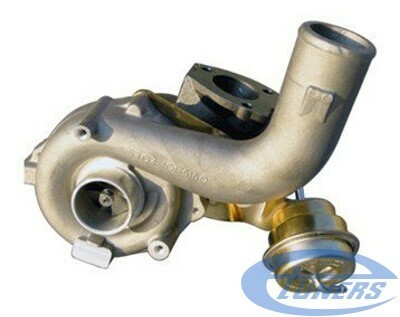 Drive-by-wire systems marked the appearance of K03S, which is a significantly larger turbo than the K03.